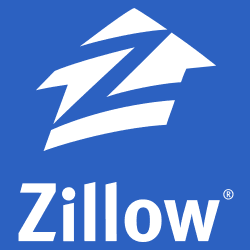 Buying Real Estate in Williamsburg Virginia, Buying Homes for Sale in Williamsburg VA, Buying Williamsburg Houses for Sale in Williamsburg. 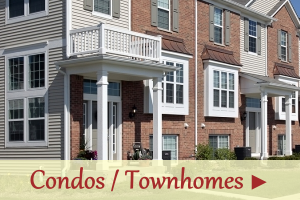 The benefits of buying Williamsburg homes are undeniable for various reasons. First, there is the area itself. Williamsburg is a wonderful town filled with a rich history, old world charm yet ripe with modern conveniences and luxuries. In Williamsburg, you get the best of both worlds. 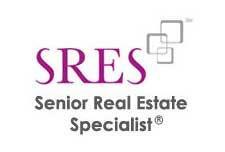 Next, there is simply the advantage of buying over renting Williamsburg VA real estate. Building equity in your own home as opposed to lining someone else’s pockets for rent is always the best route to go as long as you can afford it. 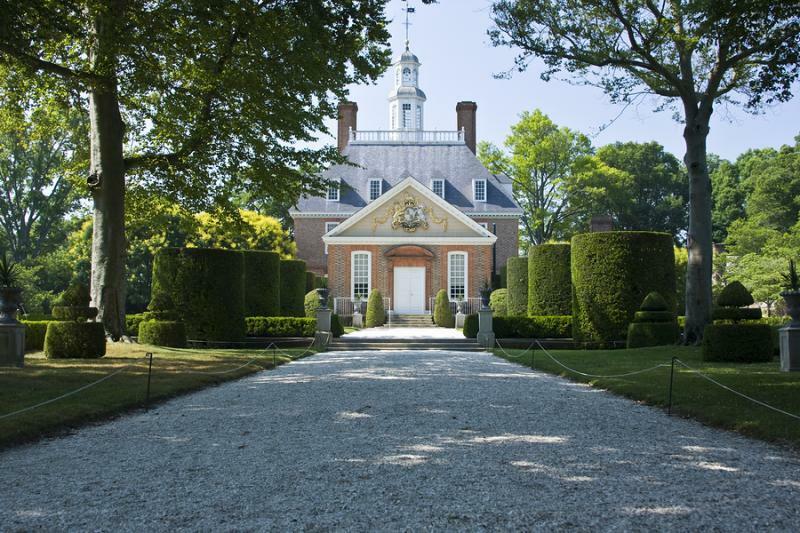 In today’s real estate market, buyers of Williamsburg VA homes for sale will get a great deal. Williamsburg Virginia is home to Colonial Williamsburg, one of the premier tourist destinations in the United States. It also boasts beautiful scenery, outdoor activities and breathtaking beaches. For golf enthusiasts, Williamsburg is fast becoming one of the best places to go golfing with dozens of challenging and well designed courses for golfers of all skill levels. 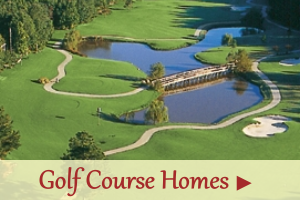 Residents of Williamsburg homes can take advantage of the many amenities, things to do, exemplary schools, dining and shopping opportunities within the Williamsburg, York and James City County areas. There are many types of Williamsburg VA homes for sale that accommodate all needs and all budgets. There are economical homes for first time buyers and younger families, luxury estates, waterfront properties, golf communities, new construction, condos and townhomes. Purchasing Williamsburg homes has never been more advantageous than it is now. If you are considering purchasing Williamsburg VA homes for sale, though, there are a few things to consider. First, you should discuss with your Realtor® the need you have in a home as well as your budget. This way only the homes that suit your needs will be sought. This will save a lot of time and energy in the process. Next, you should get pre-approved for financing. Getting pre-approved for a loan will help save time when you find the home of your dreams and wish to make an offer on it. Finally, one of the most important steps in buying Williamsburg homes is to contract with a buyer’s agent. A buyer’s agent works solely for you and can look after you best interests when it comes to valuing, assessing and negotiating a price on Williamsburg homes. 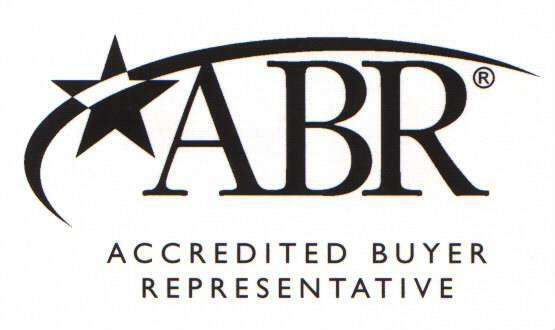 As opposed to a listing agent whose goal is to get you a home at the best possible price to increase their commission, a buyers agent’s responsibility is to get you a home at the best possible value. There is no conflict of interest between the seller and buyer. 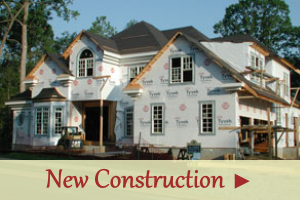 When considering Williamsburg VA real estate, you have your choice in a variety of different types of homes. Using a buyer’s agent to help you find and negotiate the sale of the home that is ideal for you can save you thousands of dollars in the long run. When it comes to Williamsburg homes, let the buyer’s agent work for you and you will get the home of your dreams at the most value for your money. To download the helpful buyer article(s) below, simply select the desired article(s) and fill out the form provided. They will be sent automatically to your email inbox. A valid email address is required, however your phone number is not.